Update: It’s pretty obvious that Motorola’s site isn’t currently able to handle the amount of traffic that has flooded upon it for this deal. Should the site come back up and the deal be in place, we’ll update this post. Hang with us! Update 6 (11:38AM): Shortly after going live, the Developer Editions both sold out. And then now they have come back. 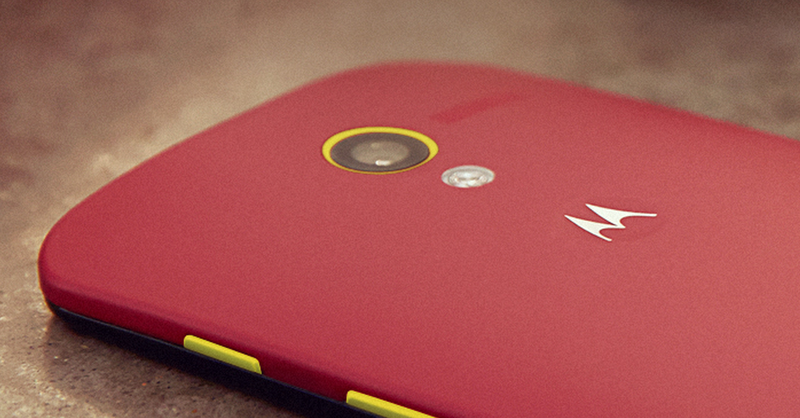 We’re not exactly sure even Motorola knows what’s going on at this point. Feel free to try the links in Update 5, just to make sure. If you were waiting for MotoMaker orders, we think they may still be coming. Try to sit tight through this 6-hour wait. Update 8 (6:20PM): Well, Motorola has issued a new statement with a potential new schedule. If they are not up and running by 6:30PM Pacific, they are moving the deal to Wednesday, December 4, with a second sale happening on Monday, December 9. Update 9 (11:00PM): Motorola CEO Dennis Woodside has apologized for today’s debacle. They will indeed open up two more sale days – December 4 (this Wednesday) and December 9 (next Monday). Details here. Motorola’s discount on the full retail price of the Moto X – what may be the best Cyber Monday deal of them all – is now live (at least it’s supposed to be, but their site is struggling at the moment). Announced last week, we were told to expect to see a $150 discount from off-contract pricing on Moto X models through MotoMaker and Developer Editions. For those keeping track of current Moto X pricing, that puts custom made MotoMaker models with 16GB at just $349 without a contract. Should you go 32GB of storage, you’ll be paying $399. If the MotoMaker experience doesn’t interest you as much as the Developer Editions, you can pick up either the GSM or Verizon DE models for $399, since they normally retail for $549. Again, I’m not sure you’ll find a better deal anywhere today. This is easily one of the top three phones of the year, one that provides a better overall experience than almost any other phone thanks to its combination of finish, design, feel, software features, battery life, performance, and options for customization. We have links directly to MotoMaker for you below, along with individual links for each Developer Edition. Through MotoMaker, all carriers should be available, though Motorola has said that “limited quantities” will be available.